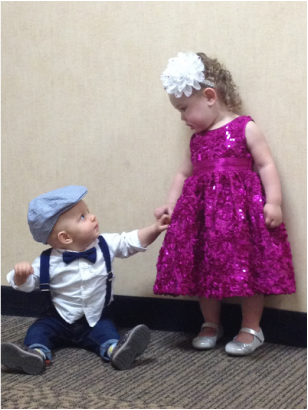 Curwood Festival held their annual Beautiful Baby Contest on Saturday, May 17th, 2014 at the Baker College Welcome Center. Over 60 entrants turned out to participate in the contest. Volunteer judges Sharon Ganssley, Ashley Washburn, and Wendy Ziola had the hard task of choosing this year's winners. After 5 rounds and 7 finalists, Pierce Biondi and Bayla Tate were chosen as the winners! Pierce is the 9 month old son of Philip and Dede Biondi from Owosso, Michigan. Bayla is the 21 month old daughter of Noel Archambault, also from Owosso, Michigan. Both winners received a Curwood Festival Beautiful Baby Contest teddy bear and a chance to ride in each of Curwood's two parades: Kids in Curwood Country Parade and the Heritage Parade. 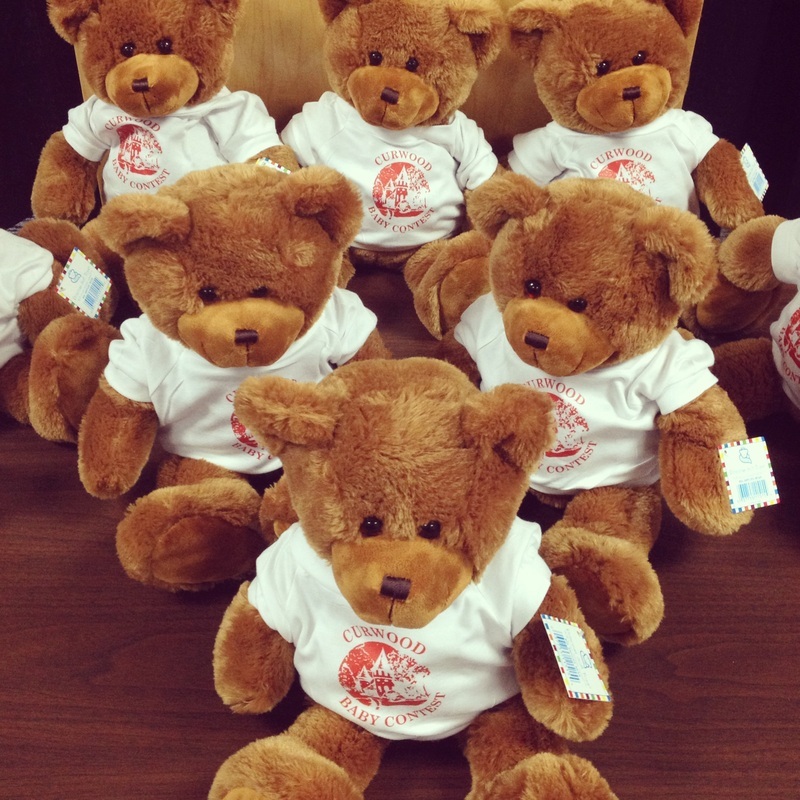 Target Line Industries donated a teddy bear for each of the age group finalists. The teddy bears donated by Target Line. Pierce, with his mom Dede, and Bayla, with her mom Noel. Pierce Biondi, with his mom Dede and Mckinley Caldwell with her mom Miranda. 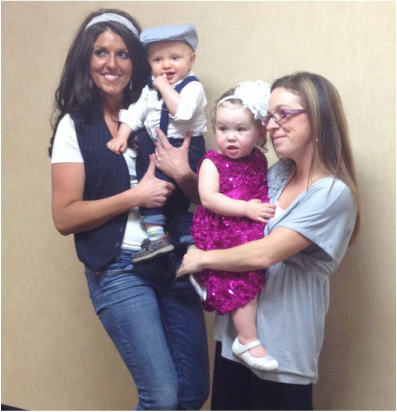 Bentley Hammond, with his mom Tricia, and Bayla Tate, with her mom Noel. Natalie Schanick, with her mom Jocelyn. Lanigan Carpenter, with parents Stacy & Chris Carpenter.